For a decoration " seaside ". 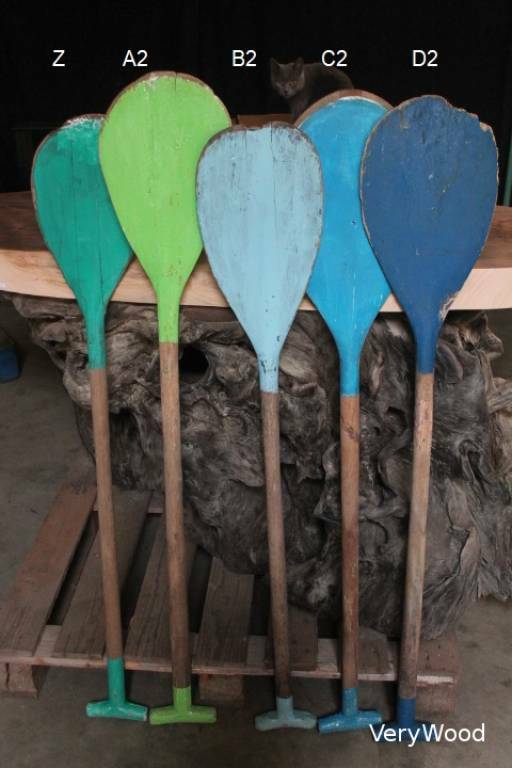 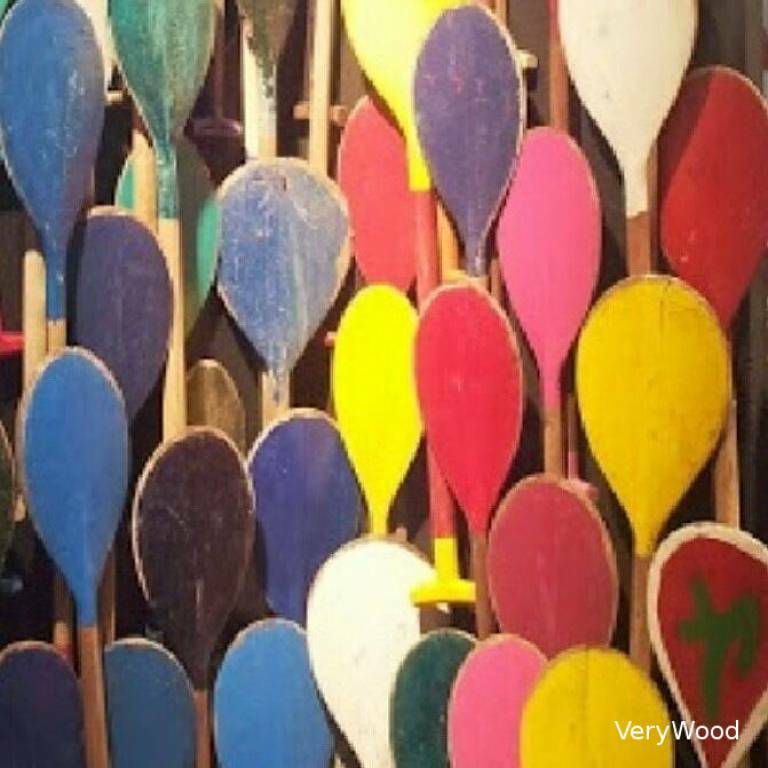 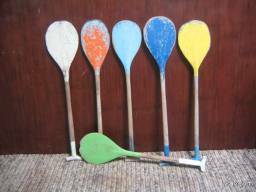 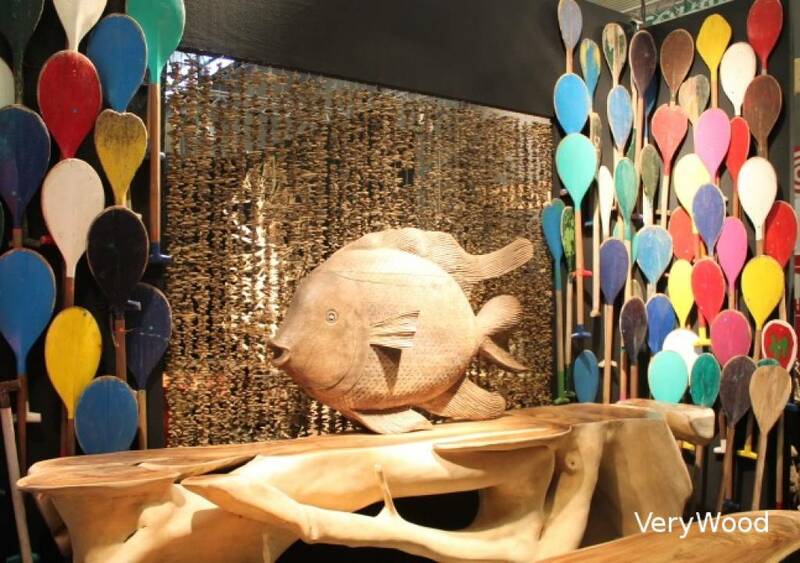 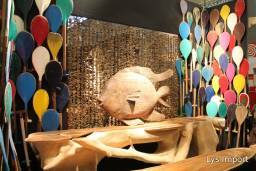 We meet a real success with this magnificent wooden colored paddles ( oars ). 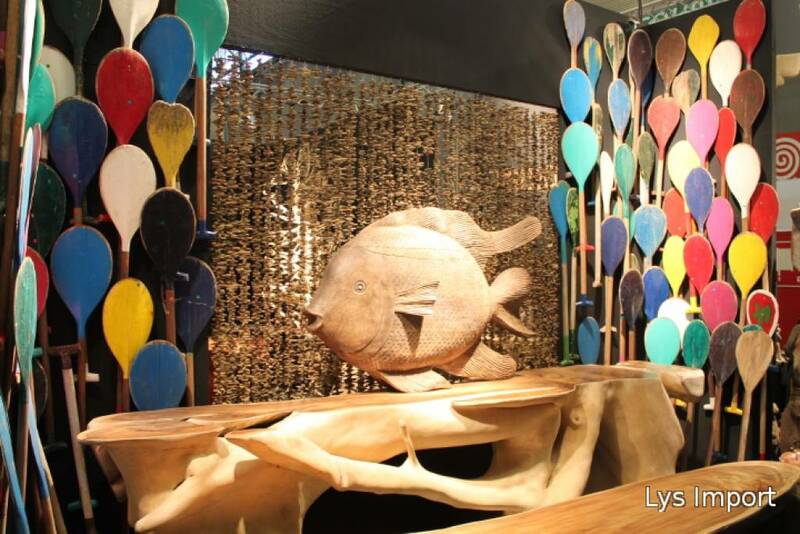 You wish to decorate a shop window, a Zen interior, a garden near the sea or quite different projects, so do not resist any more to the charm of these unique pieces, originally used by Filipinos boat-Man and used by time ! 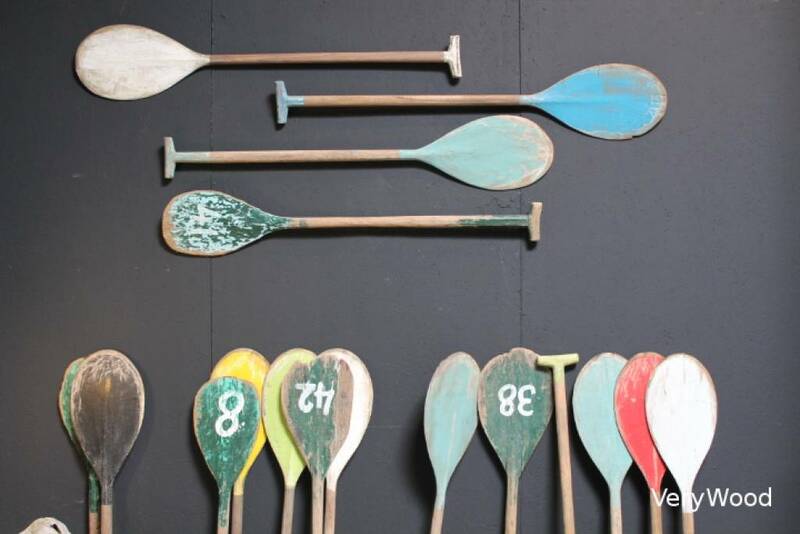 Ideas DIY: with several pieces, realize an original bedhead ! 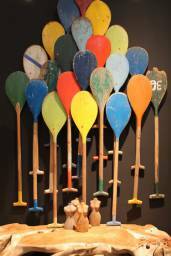 Or why not a coat rack with some hooks fixed on a paddle. Be creative ! 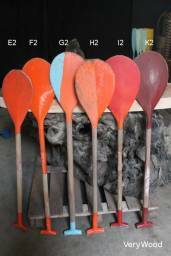 Each paddle is unique, by his size, color, pattern, and more or less old. 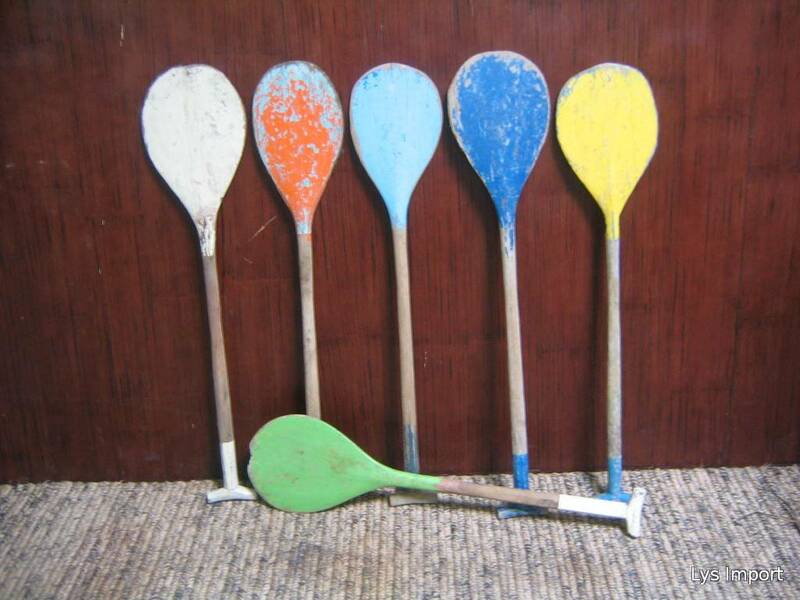 Paint both sides. Thanks to contact us then we could send you some photos from our actual stock.